remodeled home with it original charms restored. Fully finished basement with separate entrance could be used as mother in law quater or as as income producing Air B&B. Walking distance to Historic Downtown Milwaukie and the River. Short distance to Sellwood-Moreland. Must see to appreciate. Please, send me more information on this property: MLS# 19075097 – $429,000 – 2100 Se Sparrow St, Milwaukie, OR 97222. 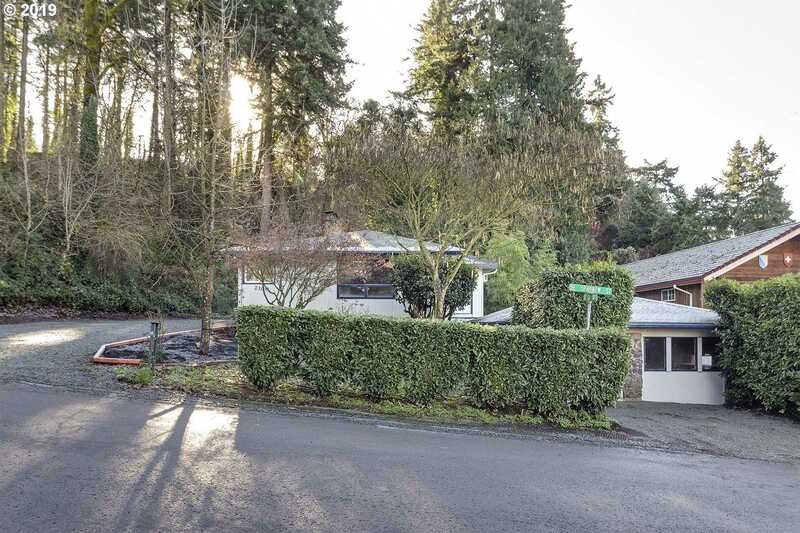 I would like to schedule a private showing for this property: MLS# 19075097 – $429,000 – 2100 Se Sparrow St, Milwaukie, OR 97222. This content last updated on April 24, 2019 14:34. Some properties which appear for sale on this web site may subsequently have sold or may no longer be available. This content last updated on April 24, 2019 13:34. Some properties which appear for sale on this web site may subsequently have sold or may no longer be available.